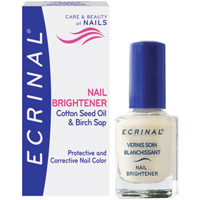 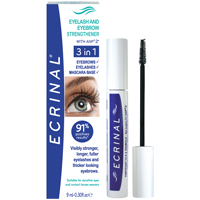 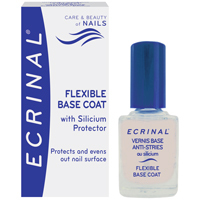 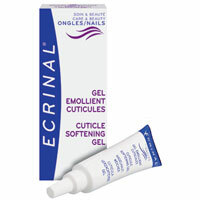 Ecrinal Nail Brightener: Gives instantly a luminous, natural and healthy-looking glow to yellow nails. 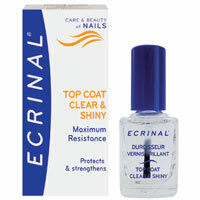 Fine pearlescent particles highlight the nail surface. 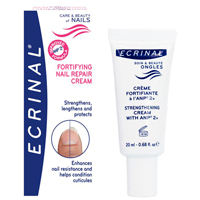 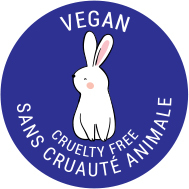 Protects and fortifies nails. 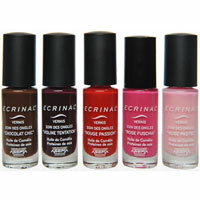 Wear alone or over a dark colour for a glamourous look. 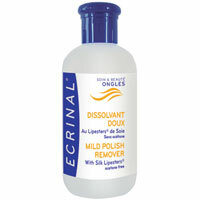 Dries quickly. 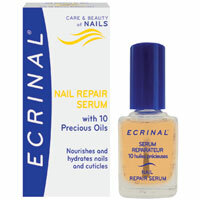 Yellow, stain damaged, dull nails. 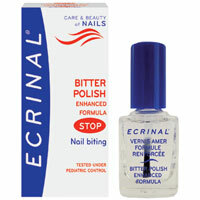 Apply one or two coats according to the desired result.